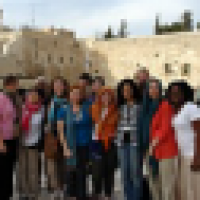 We had a phenomenal time sharing in Jordan and Israel. We've put together a photo book from our trip. Also, I've posted a number of stories to my blog: blog.richdrama.com (May 2011), and we posted more photos at citatothenationsjordanandisrael.shutterfly.com. 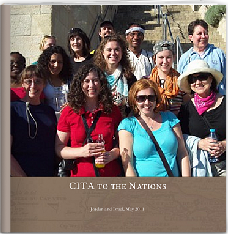 We posted some videos of sketches we performed where they took place at CITA.org/HolyLand.